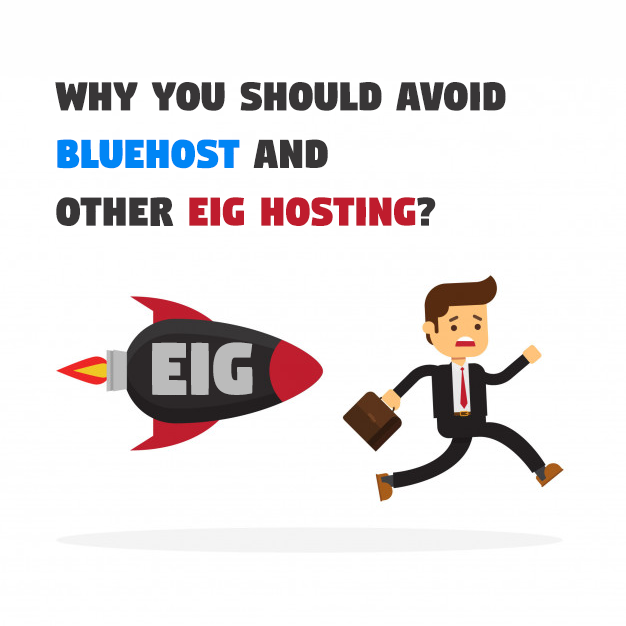 Why You Should Avoid Bluehost and Other EIG Hosting? Something I see literally every day, between all the Facebook groups I participate in, is at least one person per day asking “how do I leave bluehost?” or “I’m having massive Bluehost problems and I need to find a new host – who do you guys recommend?”. 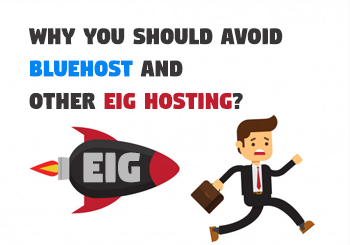 In this post, I will tell you “Why you should avoid Bluehost and other EIG hosting?”. Every time I say to avoid Bluehost and other EIG companies. EIG is the parent company of Bluehost, ASO, Host Gator, and a slew of other cut-rate hosting companies. Their apparent core business strategy is an acquisition, with Host Gator being their crown jewel. It isn’t always necessarily a bad thing if the product is already excellent, scalable, and bugs are ironed out. It’s also not a bad thing if the focus is on the product itself and bringing more small names into that fold. Alas, this isn’t the case, and that’s resulted in massive growing pains. One of the most common complaints about Bluehost is that users sites go down frequently. Like 30 minutes a day for weeks on end frequently. Most recently, I saw a blogger stressing over missed sponsor deadlines because her site had been down for 5 days and Bluehost couldn’t so much as migrate her to a different server. Now any time a site uses too much of a shared server’s resources, it gets throttled or temporarily blocked. That’s pretty standard practice for most hosts, and if you’re getting traffic spikes that would merit such service interruptions, 1. congratulations! 2. it’s time to consider upgrading. But with Bluehost, this is such a common occurrence because they cram LOTS of sites into their shared servers. Now, yes, shared servers are going to be home to hundreds of sites for many hosts, but Bluehost is notorious for the downtime associated with overloaded servers with low CPU limits. 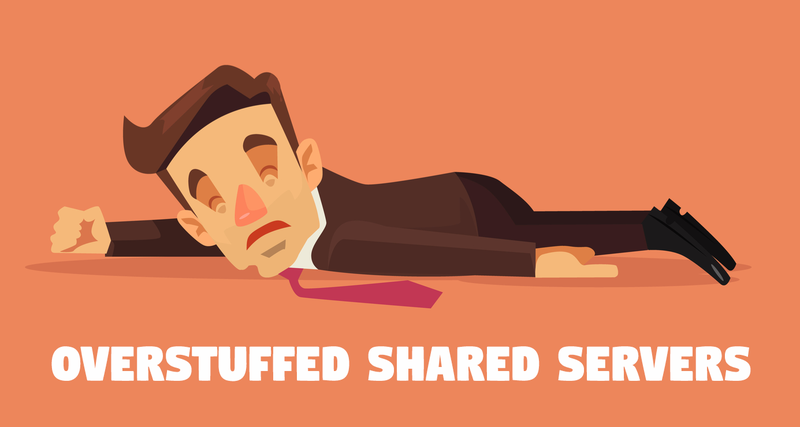 The worst consequence I’ve heard of is complete site loss – truly just gone (stay on top of your backups, yo), and this is alarmingly common among hosts that are transitioning to EIG ownership (the most recent victims being sites hosted by Site5). I don’t want to get too political here, but outsourcing really gets my goat. I understand trying to keep business costs down – I do, I really do – but it’s also pretty horrible for local economies, not to mention that it undercuts and devalues those of us working (and/or struggling for work) stateside. However, that’s neither here nor there. The problem at hand is support management, which EIG companies do so poorly. Maybe I’m spoiled because Liquid Web sets a high bar, but I’d like to think support representatives for a technical service like hosting should.. I dunno, specialize in hosting. Like I personally should not work as a hosting support rep because I know nothing about what happens server side. 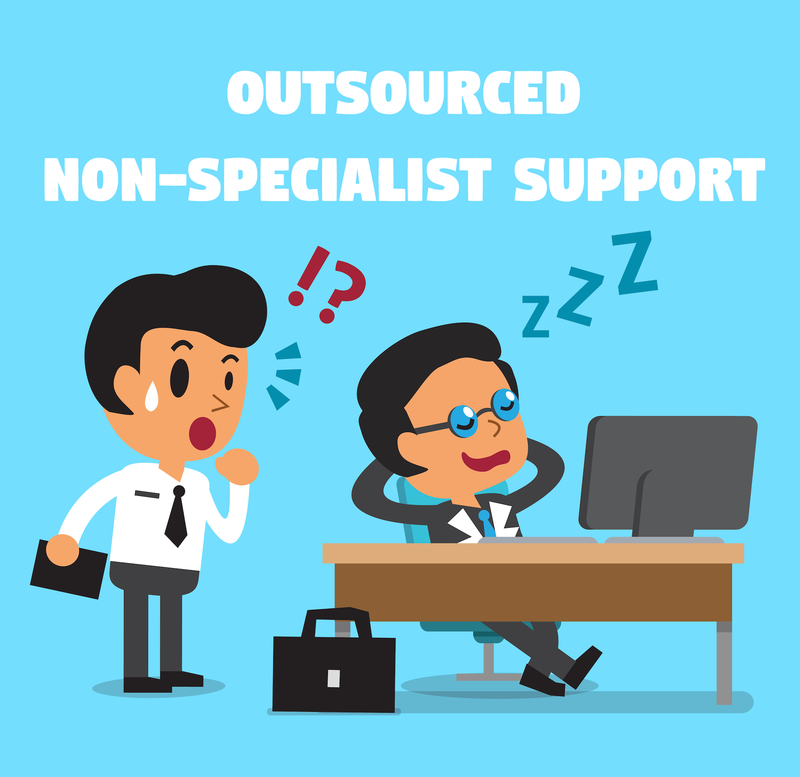 However, the problem I’ve experienced with Bluehost support is that they’re not specialists – really, they seem like generalized tech support, and when you get into the nitty gritty, their reps are lost. Part of that could also be credited to language barriers, so nuance is lost. For example, making the distinction between self-hosted WordPress and WordPress.com is… well, nuanced. And it’s led to a number of issues for my own clients. My favorite example of this was a client who had purchased hosting with Bluehost, and once we tried to take the site live, it was set up as a wordpress.com site. Bluehost was charging her for a FREE wordpress.com site. No joke. The support reps insisted that it was correct, and even after showing them the development stage we’d set up within her hosting account, they insisted that the wordpress.com site was what she’d paid for. Only after I told them I’d recommend migrating her to another host did this issue get a response (and even still, my ultimate recommendation for this client was to leave and forevermore avoid Bluehost). Even more recently, I had a client whose Bluehost account renewed and on the same day, her site reverted back to her wordpress.com blog from 6 years prior. We were fortunate not to lose the work we’d done thus far, but it pushed her launch out by an extra day. Bananas. A lot of these issues can be avoided, though – if a host has dedicated WordPress hosting, you’d expect that the reps would at least have been trained to recognize the difference between .com and self-hosted. I mean, if you’re going to outsource your support, at least train your reps. Alas, poor training is a major factor at play in the horrific support experiences that so many others have run into. Anecdotes aside, their support has a 2 star rating from WebHostingGeeks.com, averaged from more than 600 reviews. I know experience is pretty hard to quantify for all you data nerds, but I think this is substantial enough to give any person pause. I know you must be wondering how Bluehost is still so successful if they’re so awful. First and foremost, they offer a low barrier to entry – $7.99/month (and often with a first month of $3.95) is a pretty agreeable price for anyone. On top of that, there are lots of other bloggers recommending them. 1. 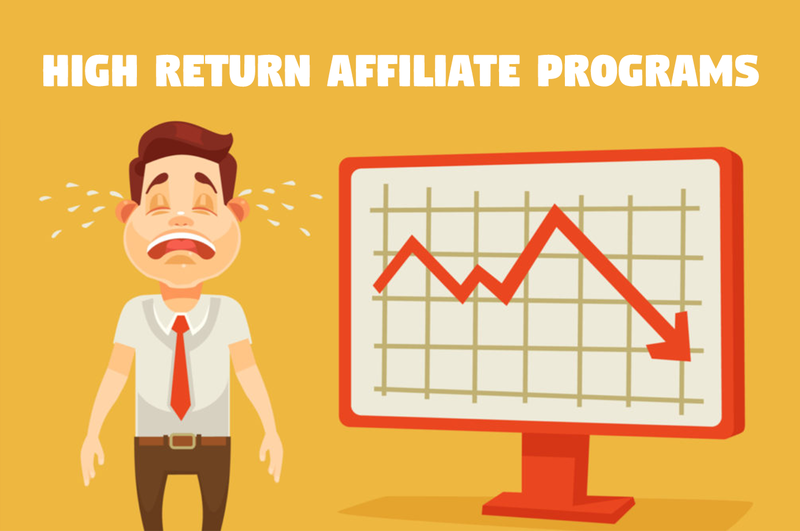 They have a high payout affiliate program – like $65 per referral high. That’s pretty darn hard to resist, especially when you get that payout even for the base level, $7.99/month referral. 2. Referrers don’t know any better. Most bloggers have no experience with the technical side of their hosting, so they really don’t understand what they’re dealing with. On top of that, their only experience in dealing with hosting at all is through their own site. If you want strong, well-based referrals, look to designer/developer communities, and especially those that specialize in your platform. 3. The referrers haven’t come into any problems with them. It’s really easy to say “well, I haven’t had any problems, so it’s good.” At least until you experience catastrophic failure. With so many bad experiences, it’s really hard to ignore all the horror stories at this point. I totally understand speaking from your own experiences, but when there are at least 2 bloggers per week in a single group trying to jump ship, you start to listen and maybe consider making a switch before it’s too late. There’re many other web hosting companies owned by EIG. 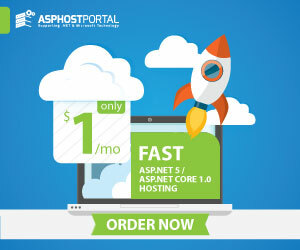 ASPHostPortal ─ Fast & reliable hosting supports the latest ASP.NET version. 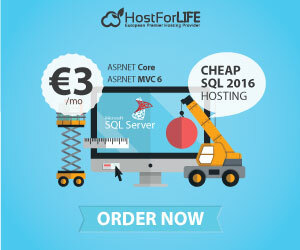 HostForLife.eu ─ Fast, reliable, and secure hosting supports the latest ASP.NET version. UKWindowsHostASP.NET ─ UK reliable, and stable independent Windows hosting company. WindowASPNETHosting.IN ─ India fast and stable web hosting company with SSD and the latest ASP.NET version support. DiscountService.biz─ Green web hosting company with the latest ASP.NET version support.